Making Apps with Swift, Taking Photos in Beautiful. 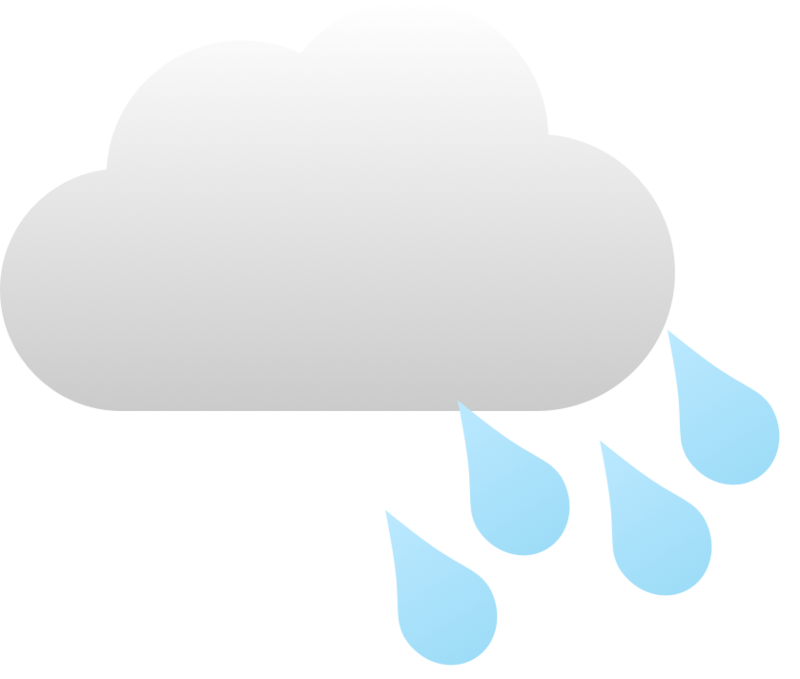 Amekuru is an App for High-resolution Precipitation Nowcasts provided by Japan Meteorological Agency. The Core of Amekuru is open source as NowCastMapView. You can implement with just few lines of code. If you'd like contact me, mention on Twitter.